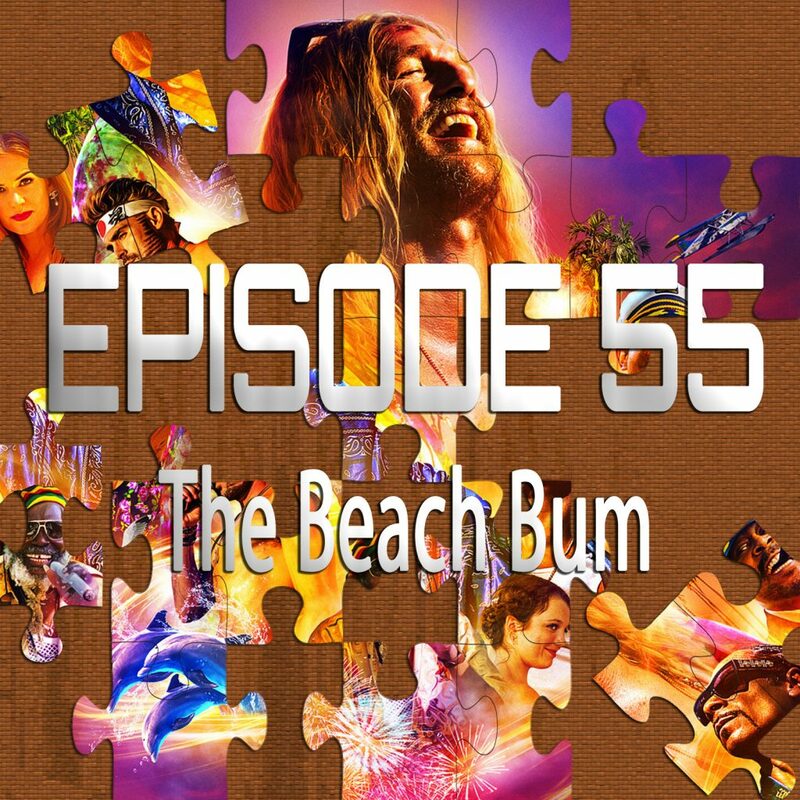 As always, SPOILER ALERT for The Beach Bum (and any other movies we discussed)! The song at the end of the episode is “Only In Dreams” from my 3rd album Head Like Fire. It is available on iTunes, Spotify and all major digital music services.